Caprice Van't Elzenhout is not connected to any users. 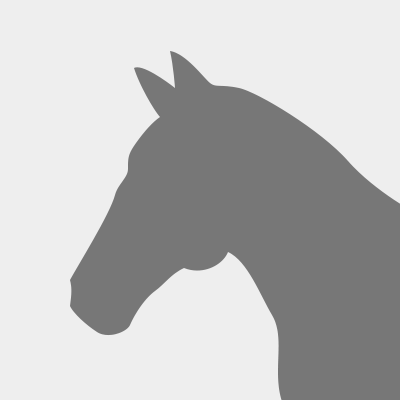 Caprice Van't Elzenhout has not been added to any barns. Caprice Van't Elzenhout does not have any followers.